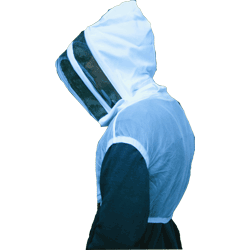 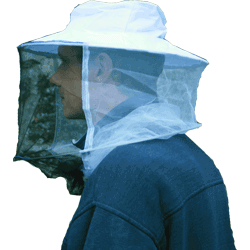 This includes: White Beekeeping Vest with hooded veil. 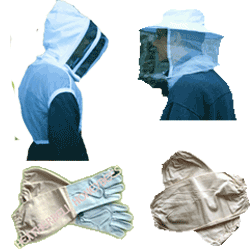 Ideal for those quick apiary visits when there is no need for a full beekeeping suit. 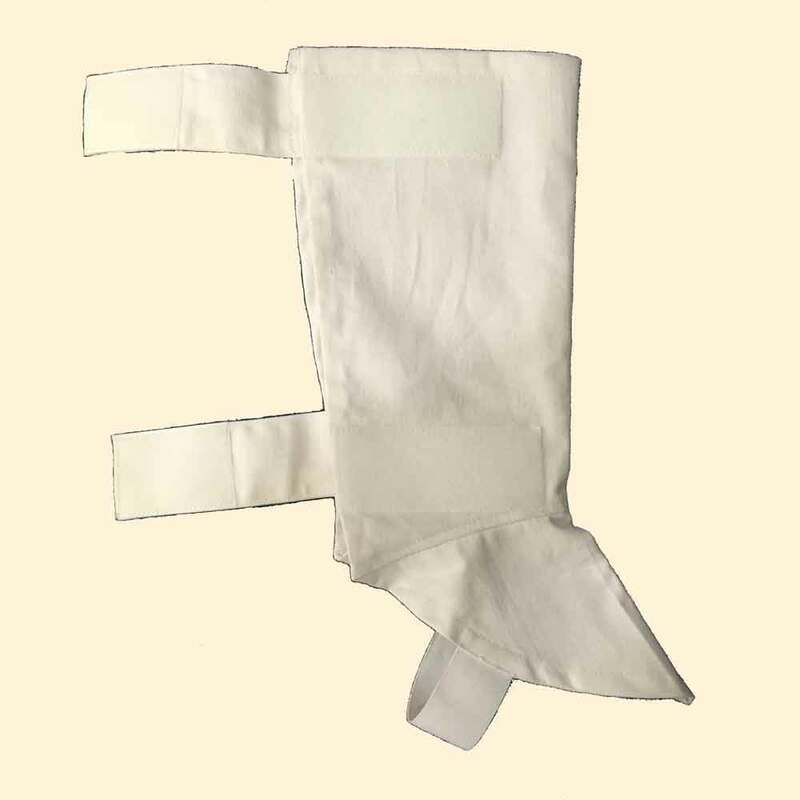 Thick close weave cotton drill ankle protectors, gaitors.